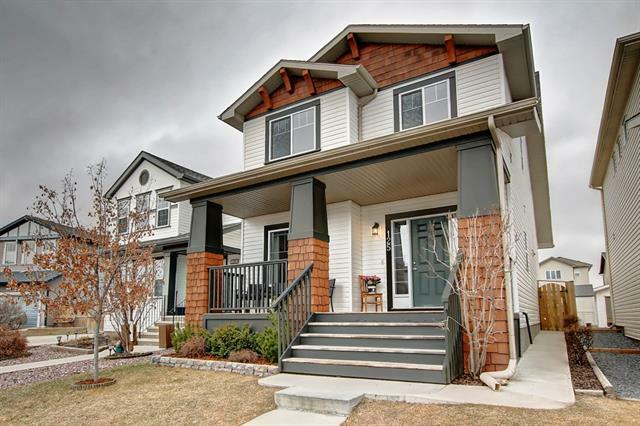 DESCRIPTION Open House SUNDAY JAN.27 1-3 Nestled on a quiet street within the great community of Reunion sits this quaint 2 storey home awaiting your arrival. After stepping inside you’ll find your way to the cozy family area with gas fire place and large windows allowing an abundance of natural light in. Beyond, you’re welcomed into the functional open concept kitchen with eating bar, coffee nook, black appliances and plenty of cupboard space. Enjoy family dinners in the sizeable dinning area with access to the fully landscaped west facing rear yard and double detached garage. Upper level consists of 3 generous sized bedrooms, 4 pc bath which includes the master retreat complete with its very own 4pc ensuite and walk-in closet. The lower level is unfinished but the future 3pc bathroom rough in is complete. Further more, the home rises up with 9’ ceilings, hardwood and ceramic tile flooring. This home is just minutes away from all amenities some of which include family parks, schools, shopping, and 2 golf courses. 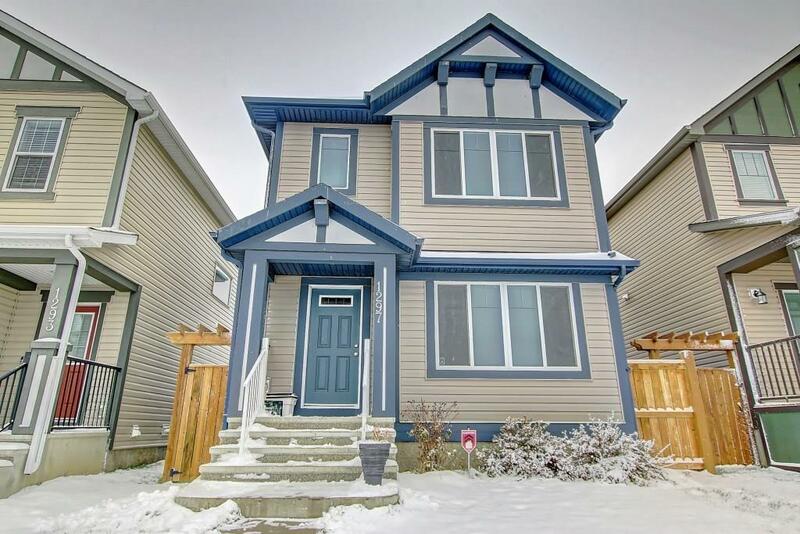 1297 Reunion PL Nw, Airdrie, Alberta, MLS® C4210589 T4B 0Z6 is a Detached, 3 bedrooms, 3 bathrooms, approximately 1,350 Sq. Ft. Listing price 369,900.00. This property was built in 2012.